Pope Francis on October 26, 2017, went to the headquarters of “Scholas Occurrentes,” the Roman Foundation for Education, which is located in the Vatican’s Saint Callistus Palace in the Roman neighbourhood of Trastevere. The Holy Father was at these headquarters last June 9, from where he challenged young people to “humanize globalization.” He also addressed a message to Israeli and Palestinian young people on July 5. Now he talked again with young people worldwide to open the Foundation’s new headquarters in Latin America, specifically in Mexico, Paraguay and Argentina. He was surrounded, as he spoke, by young Israelis, Palestinians, Spaniards and Italians. On this occasion, the Pontiff also met with students, intellectuals, entrepreneurs, journalists and volunteers working with young people on social inclusion. In the course of the visit he was made aware of harassment and machismo in the school. The Holy Father talked with underprivileged youngsters of Mexico, especially from regions affected by the earthquakes; of Paraguay, of Argentina, of Puerto Rico and of Texas, attesting to “Scholas’” concrete engagement in an “educational pact” at the global level. 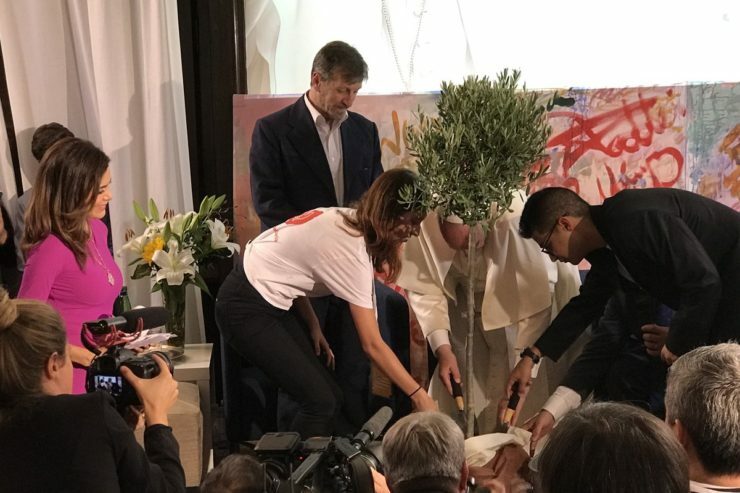 Israelis and Palestinian students present in Rome planted, along with the Pontiff, an olive tree of peace and were given a commemorative plaque of the first meeting last July. 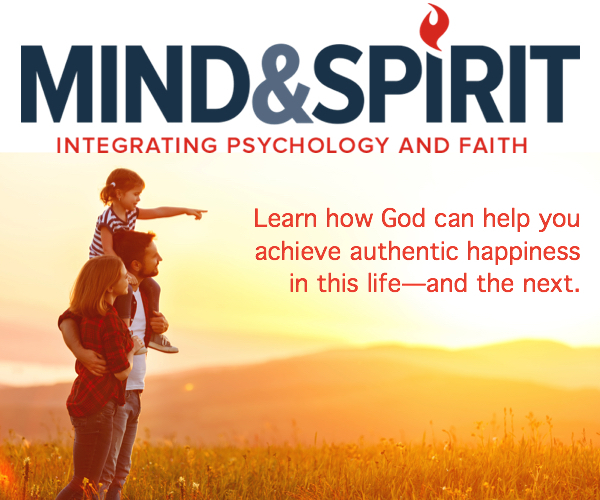 A video-conference was held between the Pope, two students — Leila and Paula –taking part in the “Scholas” program, and M. Horacio Cartes, the President of Paraguay, who received Francis in his country in July 2015. “Scholas” is a foundation of pontifical right born at the initiative of the Archbishop of Buenos Aires Jorge Mario Bergoglio in favour of the peripheries, recalled a press release of the Foundation. Re-founded in 2013, under the impulse of the Argentine Pope, within the Pontifical Academy of Sciences, Scholas Occurrentes works with children in difficulty, by promoting educational strategies that enable them to blossom through sport, art and technology. Among the numerous initiatives implemented by the organization are “Matches for Peace” with football starts; a partnership with UNICEF; “citizens”” projects in 190 countries with a network of 446,133 schools and aid for adolescent mothers in Latin America.